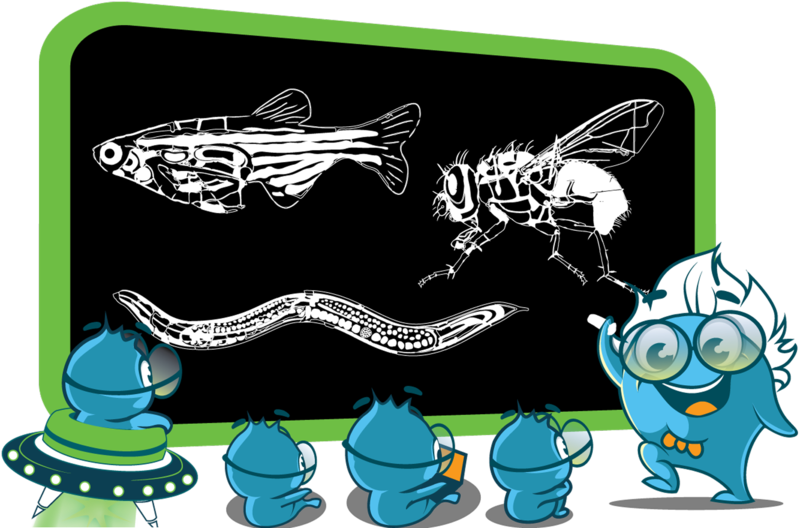 *Note to educators: you are permitted to share Boster Bio's resources and PDFs on your class websites and lab websites. Please make sure to cite or link to the origin. 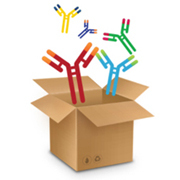 Designing a FACS antibody panel can get complicated, Get your flow cytometry technical guide before you start! 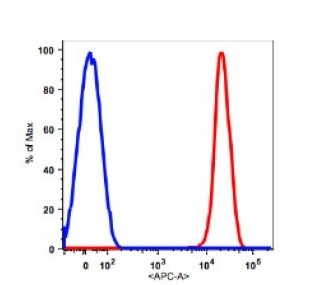 Study an example 4-color antibody panel for immunology protocols here! Did you know...The mantis shrimp has SIXTEEN color-receptive cones which allow it to see a MASSIVE spectrum of color that human brains aren't even capable of processing (we only have 3 types of cones). 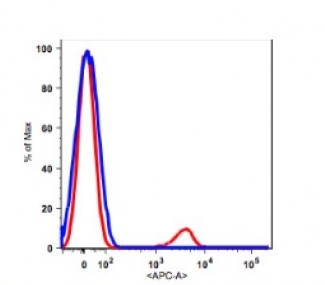 Good thing the mantis shrimp will never get to design multicolor flow cytometry antibody panels... and good thing Boster has 6 helpful tips for humans to make multicolor panels right here! Click the shrimps for more FACS resources. 1. 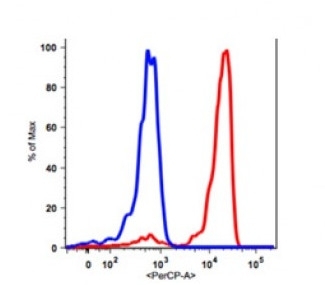 Always try to pair the brightest fluorochromes with the weakest expressing antigen. 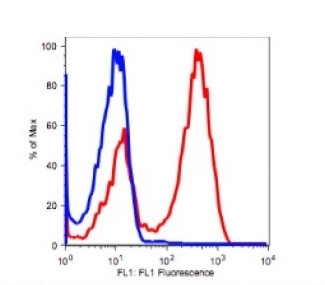 In case the expression level of an antigen is unknown, it is advisable to use brighter fluorochromes. 2. 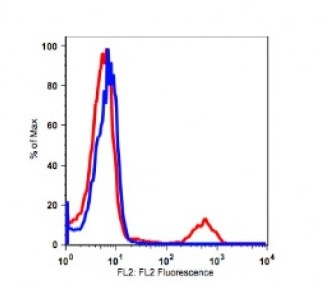 Avoid spillover or spectral overlap between fluorochromes by spreading them as much as possible across the spectrum. 3. 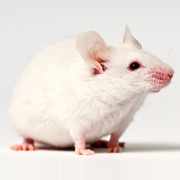 Avoid fluorochromes that can be excited by more than one laser e.g. APC-Cy7. 4. Always include suitable compensation controls (see our FACS resources for details) especially if points 3 and 4 above cannot be achieved. 5. 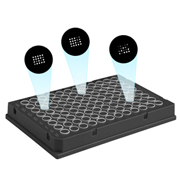 It is also advisable to use FMO controls (see our FACS resources for details) to gate differently stained sub-populations more accurately. 6. Consider using online multicolor panel designers provided by FACS technology companies e.g. 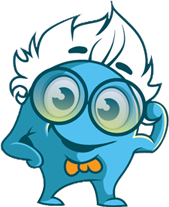 fluorofinder.com. Example: A suitable 4-color panel to illustrate points 1-3. 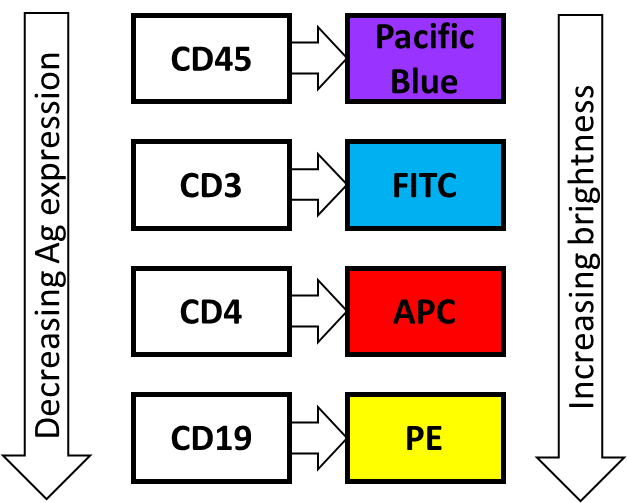 The color of the boxes correspond to the lasers that excite the respective fluorochromes. 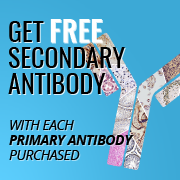 FACS validated antibodies, click here: Shop now! 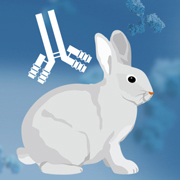 All Boster antibodies and ELISA kits are guaranteed to meet the specifications on the data sheet. 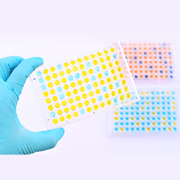 We promise to thoroughly investigate any concerns about the quality of our products; if you encounter a problem with a Boster antibody or ELISA kit, our technical support team will respond with personalized advice within 24 hours. 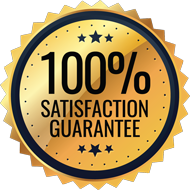 If we can’t make your experiment work, we will refund your purchase in full or provide a replacement free of charge. 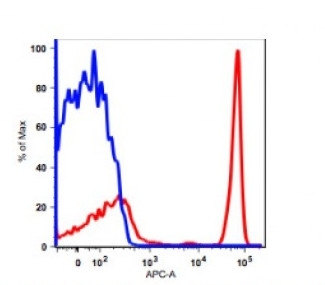 Review : "Under these experimental conditions...[TNF-α P28 Boster anti-CD14] demonstrated positive staining of the THP-1 cells."